Corsair has expanded their range of rodents and we begin with a refresh of their most popular model. 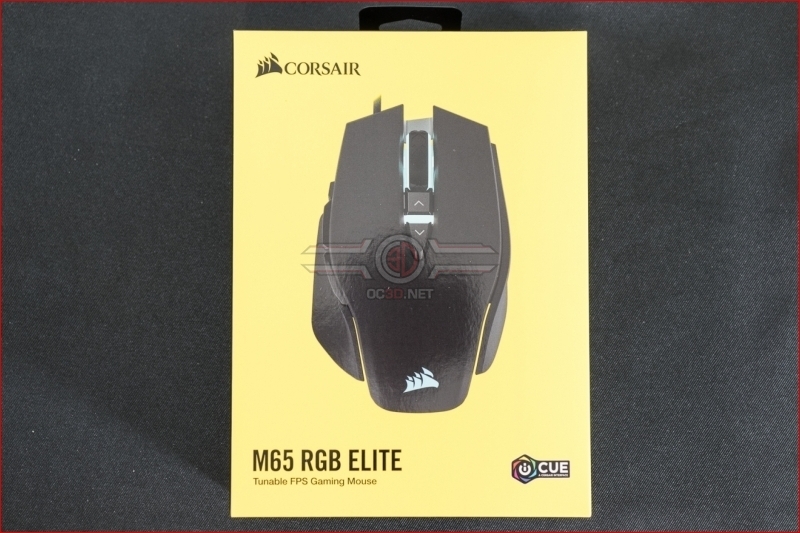 Read more about the Corsair M65 Elite Gaming Mouse. Wouldn't mind getting this as it looks to be a decent size and doesn't have a million buttons, Although I hope it is a standard plastic surface or maybe PBT and not that horrible rubberised surface, Unless I'm missing it I couldn't find it in the review.